First of the Konya makers of Hungary. Initially a photographer, then taught himself to make violins in the 1960s. 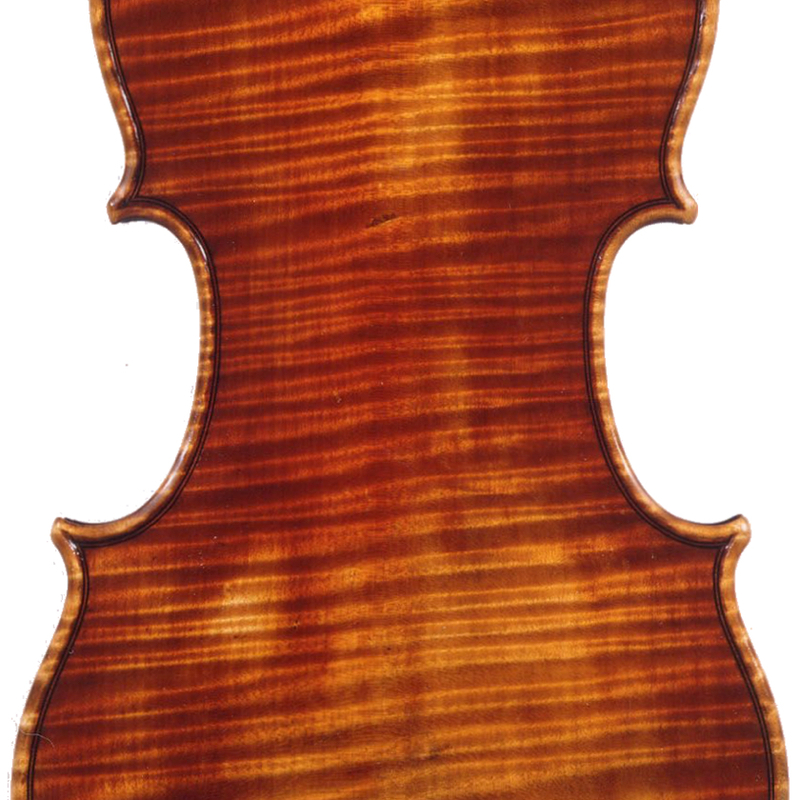 Later studied in Cremona and was asked to make violins for the Menuhin School in the UK. Won various medals. 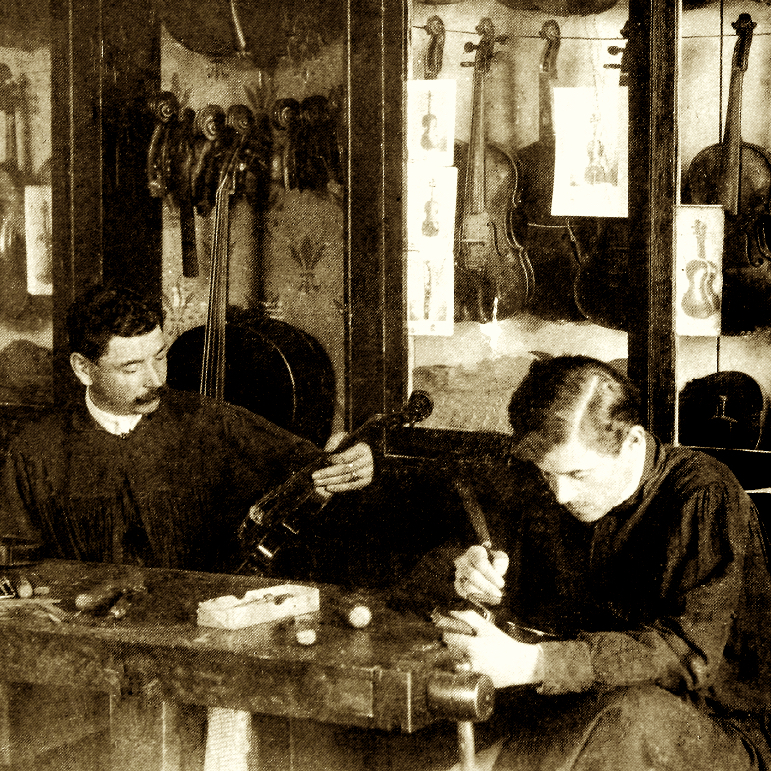 His two sons, Istvan II (who later Italianised his name to Stefano Conia) and Lajos both became makers. 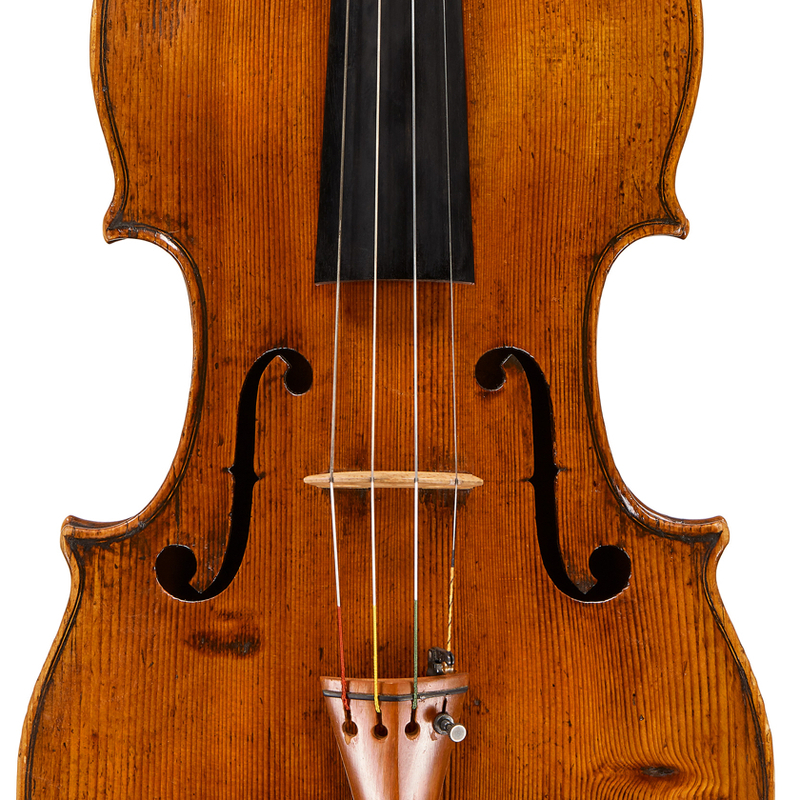 - The auction record for this maker is $8,400 in Nov 2012, for a cello.